Each of the frames in Warframe aren’t terribly complex to understand. They all move in basically the same way and have four unique abilities. There are 36 different frame types, which are basically character classes that you can swap between them at any point; assuming you’ve unlocked them first, but they can also be tweaked further with mods. This is of course not counting the various Prime versions. 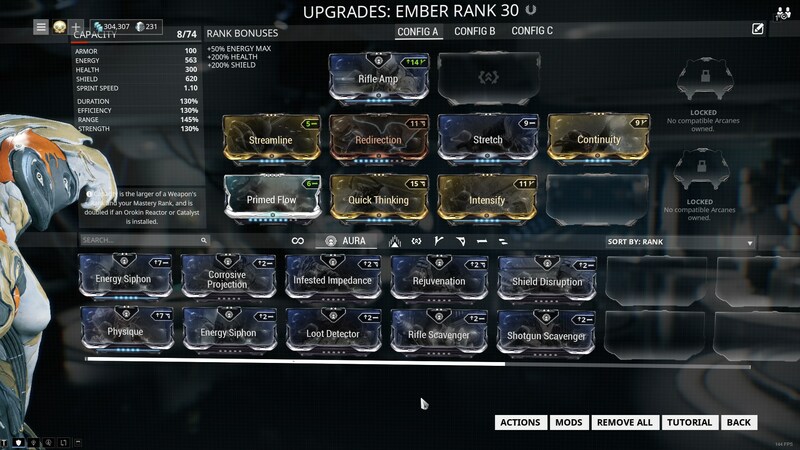 In this guide, we will walk you through the basics of acquiring your first Warframes, as well as teach the basics to getting the most out of equipping Warframe mods.